Poisoned chalice or champagne consolation? The last six winners of the Monaco Grand Prix all failed to win the Drivers’ Championship title that year. Is this down to the tight street circuit affecting the pace of the faster cars or is it a blend of factors including the hectic qualifying sessions, differing race strategies and a lack of overtaking? The average speed at the Circuit de Monaco is the lowest on the F1 calendar. 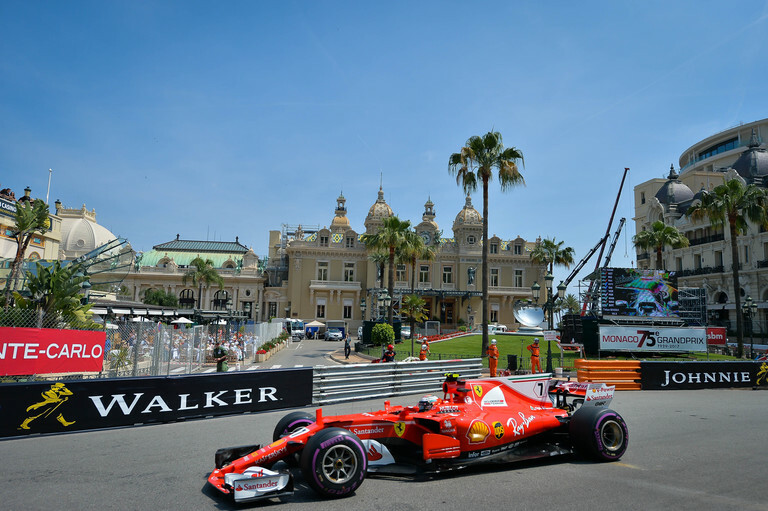 However, when Lewis Hamilton, Sebastian Vettel and co breeze past the famous casino, luxury hotels and the yachts in the Ligurian Sea, it seems like the fastest. The cars are set up very differently compared to most circuits. The teams close gearbox ratios to improve acceleration. The Monaco Grand Prix contains the slowest corner in F1 – the famous Grand Hotel Hairpin (30mph), so getting back up to racing speed is vital. Red Bull fancy their chances this weekend. They are quick through low speed corners and have yet to feel the full benefit of the updates that helped Daniel Ricciardo qualify quickest in the windy final sector of Catalunya. Tweaking the car for optimum levels of downforce is paramount to success around Monte Carlo. Downforce pushes the car onto the track to increase grip levels; this aids late-braking and keeps the car stable while accelerating. Usually the car with the most downforce at its disposal goes on to win the Constructors’ Championship. This would suggest that the eventual Constructors’ winner should be fairly successful in Monaco – which it is, winning seven times in the last nine races. 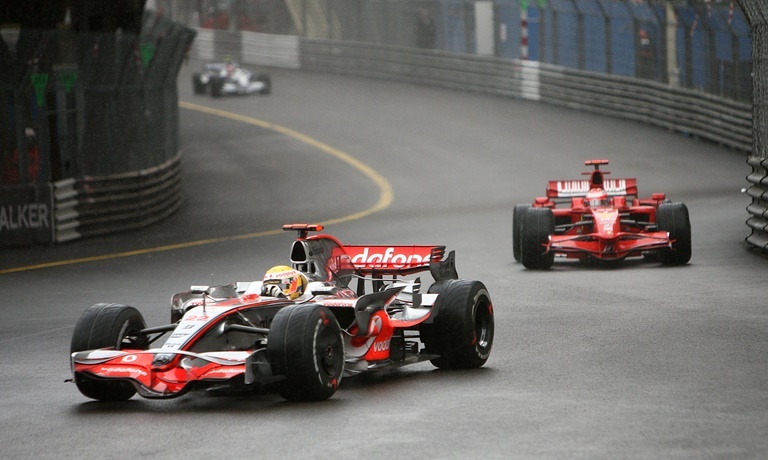 The prime reason for the eventual champion’s winless streak in Monaco could relate to the other driver in the garage. The “Number Two driver” (famously coined by former Red Bull driver and Monaco specialist Mark Webber) has the extra motivation to grab pole in Monaco for a variety reasons – the simple one being that the closer it is in Q3, the easier it is to out-qualify your team-mate. Based on the current standings, Valtteri Bottas is on course to be the Number Two driver of this season’s most successful team. Kimi Räikkönen is the other likely candidate if Vettel pips Hamilton to the title. The best way for the Number Two to get their psychological own back on the favourite is to push that little bit harder in Monaco and pip them to pole. The magnitude and added prestige of winning the event is significant regardless the outcome of the championship in November. The teams usually respect this and refrain from using team orders on race day. Across the field, qualifying in Monaco is always tight. It’s still the shortest track on the F1 calendar at just over two miles long. The main problem is finding space to complete a flying lap – which Lewis Hamilton encountered last year in Q2, getting stuck behind Stoffel Vandoorne’s McLaren and qualifying 13th. There is such an emphasis on qualifying because overtaking is so difficult. There are 19 corners on the Monte Carlo circuit but very few of them present overtaking opportunities. It’s one of the four tracks to stage a race that failed to produce a single overtake (2003). The last two winners from beyond the front row of the grid were both Lewis Hamilton, in 2016 and 2008. In 2008, he won sensationally in wet weather conditions after incurring a puncture on lap six and dropping down to fifth. He fought back on a longer stint to take the lead and victory. Lewis Hamilton’s 2008 comeback was one of his greatest victories. In 2016, he had a slice of luck as Red Bull’s Daniel Ricciardo lost the lead to Hamilton after the mechanics took too long to bring the Australian’s tyres out. Those victories were just sparkles in the four-time world champion’s glistening, logic-defying career. Unless there’s extreme weather conditions or rare cases of driver or team error, grid position is everything in Monaco. Only one pole in six years for the eventual title winner is a strong indicator as to why they’ve struggled. Vettel won the 2018 Bahrain Grand Prix by nursing his tyres beyond the recommended lifespan set by supplier Pirelli. In a season where the tyres seem to be more durable than recent years – will a long strategy favour the chasing pack? The last time an eventual title winner started on pole in Monaco was back in 2015. Hamilton did not go on to win due to a bad decision to pit under a safety car and, more significantly, the longer strategies of race winner Nico Rosberg and runner-up Vettel. In 2016, Hamilton made amends by staying out on wet tyres before the Red Bull mechanics’ glaring error cost Ricciardo the lead. Recent history suggests that stretching the lifespan of the harder tyre could be the key to winning in Monte Carlo. The polesitter may have to open up a gap to the cars behind if they want to take victory. If second and third can stay close, one can choose to match the leader’s strategy while the other opts for Plan B by undercutting or going long – setting up an exciting finish. If Vettel and Hamilton – victors in four of this season’s five races – are both denied, it looks fairly certain that the sequence will extend to seven years. The German is 3/1 to win the race, with the Championship leader at 9/2. 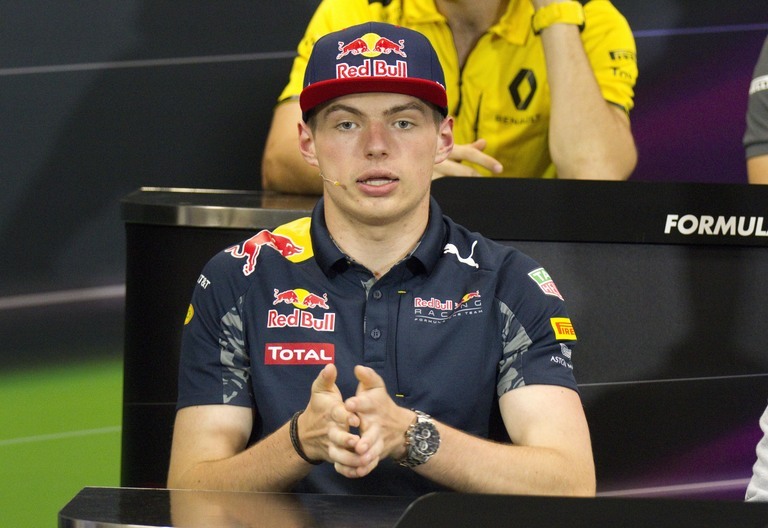 The Number Two drivers Räikkönen and Bottas are both 16/1. The eventual drivers’ champion has struggled in Monaco for a variety of reasons, but we won’t know until Abu Dhabi in November if the winless streak will continue. Perhaps it’s the added pressure and excitement of the event that brings the best out of the Number Two driver or maybe it’s the F1 gods’ way of wiping a smile off a face.